Today we were at sea, having left Surabaya last night. Tomorrow we will reach Komodo island! We're all very excited about visiting this very special place. 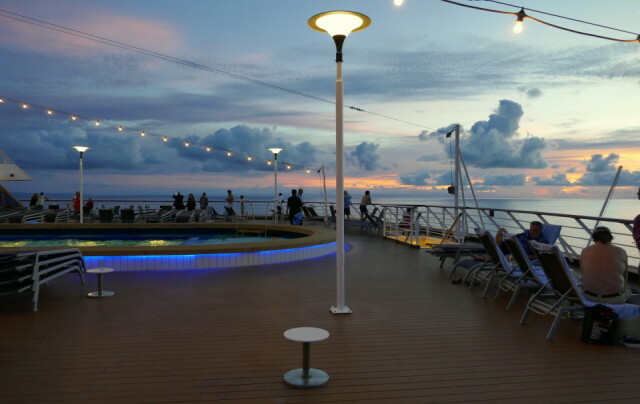 A quick shot today of the deck, as people took photos of the rather pretty sunset. As I'm back blipping and trying to catch up, clearly we've been to - and survived- our visit to Komodo island: watch out for the next entry!